This program helps provide funding to local organizations, such as convention and visitors bureaus, to help attract sporting events to the state. Donors can make contributions to the organizations and receive a tax credit. Have an attraction or event that tourists need to check out? Learn more about ways to market your community to a wider audience, increasing visitors and spending. Missouri’s business incentive programs can help communities attract new business as well as retain their current companies that are crucial to sustaining the local economy. From retention programs to expansions and attraction, our business specialists can help your community utilize state tools in the overall proposal when negotiating business projects. From helping an important local business access short-term cash flow relief, to promote small business development, to constructing or revitalization public infrastructure that would make way for new industry development or attraction, our programs are designed to support business growth in your community. Help lure new business to your community by having your commercial or industrial development sites pre-qualified by an established Review Team. By having your site certified, information can be readily available to potential buyers and businesses. From waste water improvement projects, to developing or enhancing public infrastructure, to addressing local health and safety concerns, our programs are designed to support a community’s greater capacity for growth. Helps communities increase supply of affordable housing for low and very low income residents by providing financing to developers (profit and non-profit) to acquire and rehab housing or construct new rental housing. Help communities meet housing needs by providing a federal tax credit to investors for the construction, or acquisition and rehabilitation of an affordable housing development. Helps communities to redevelop commercial or industrial sites that are contaminated with hazardous substances and that have been abandoned or underutilized for at least three years. To help grow Missouri’s communities in the delta region of the state (those along and near the Mississippi River), assistance is available and dedicated to developing transportation infrastructure, improving severely distressed and underdeveloped areas, and obtaining job training and employment-related education to strengthen the local workforce. This program can fill the financing gap for local TIF redevelopment projects and can be used for land acquisition, construction of public works, studies and surveys, and professional services. Implement community or neighborhood projects in your town that will strengthen economic development. This program can help fund job training initiatives, crime prevention, community service projects, and revitalization of community-based buildings and areas such as parks and sporting complexes. Develop or broaden initiatives that foster positive development for youth in your community. Whether it’s to encourage youth participation in the community or discourage violent behavior, our program can help promote positive change. Are you ready to validate your workforce to potential employers? Show companies that your community has a ready pipeline of employees with high-demand, certified skills ready to succeed. Maintain your community’s competitive edge and be sure your workforce has access to the most up-to-date skills, training and education. Today’s competitive economy comes with many new challenges. These helpful resources can enhance career searching for your residents. Use this tool to see where your graduates end up working, what wages they earn, and what industries they work in. This award winning tool was designed to research the work outcomes of particular populations within the state. This program was designed to connect Missouri’s military men and women (and their spouses) with meaningful employment after they return home from service. Encourage businesses in your community to take the pledge and hire these work-ready candidates that have all the know-how to succeed in today’s high-tech and fast-paced economy. Our groundbreaking, Presidentially-recognized approach to college education trains students in high-demand fields while cutting the time it takes to earn a degree and reducing student debt. In the event of a layoff, our team of professionals can help guide both affected employers and employees with customized services – all at no charge. Transitioning these workers to new employment or to new career opportunities helps sustain communities. Get the latest labor force and unemployment rates for your county or metro area. 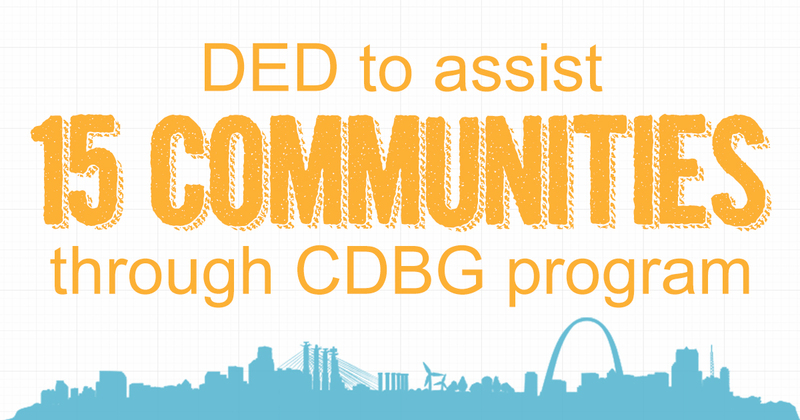 Get technical assistance on planning and implementing new strategies to enhance your overall community development. Share best practices with other communities that are committed to improving the lives and businesses in their area. Missouri’s small towns help make up the character of our state. As a way to preserve this valuable heritage and grow the local economy for future generations to enjoy, we offer resources and guidance for rural Missouri communities. 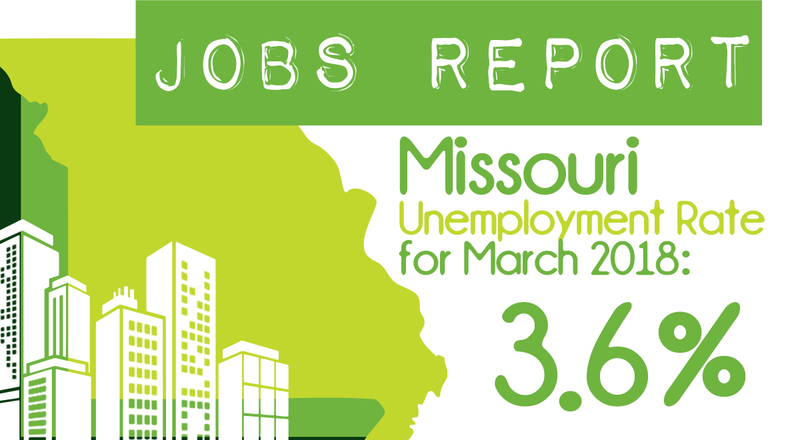 Find out the county seat, the large employers in the area, as well as the workforce strengths and industry concentration in each Missouri County. Learn about programs that can help low income families as well as elderly residents in your community make cost-effective energy-efficient home improvements to lower their utility bills. You can also access important energy information about providers in your area. Find economic data for your region, including workforce trends, core industries, population demographics and more. You can also view additional community-related studies on socioeconomics, entrepreneurs, and more! Our statewide network of agencies is providing critical services to fight poverty across the state by strengthening communities, family by family. Through science-based knowledge, our extension partnership makes university education and information accessible for economic viability and strong families and communities. See a list of local and regional partners that can assist your community in achieving growth and success. Check out the dozens of centers around the state that help facilitate new ideas and research. These spaces and environments can help your entrepreneurs connect with resources, commercialize their products, and create jobs in your local economy. Enhance your region through economic and community development, housing initiatives, transportation planning, and other local activities. Connect your residents with programs that help them access and locate quality, affordable rental housing in your community. Do you have a site primed and available for commercial or industrial development in your community? Get it certified and show developers and companies that you are ready for business. Find out if your community is eligible for enhanced enterprise zone designation – a great tool to draw companies creating sustainable jobs in targeted industries. Learn about how to enhance the economic, social, cultural and environmental well-being of your historic downtown business district.